Raise your head high with this regal look. 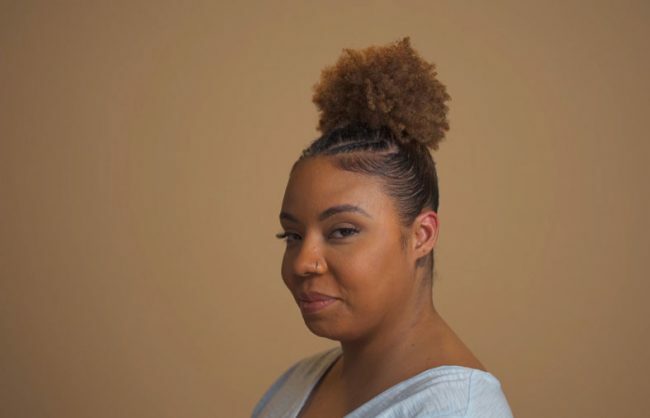 Learn how to create this high bun with Fulani braids. 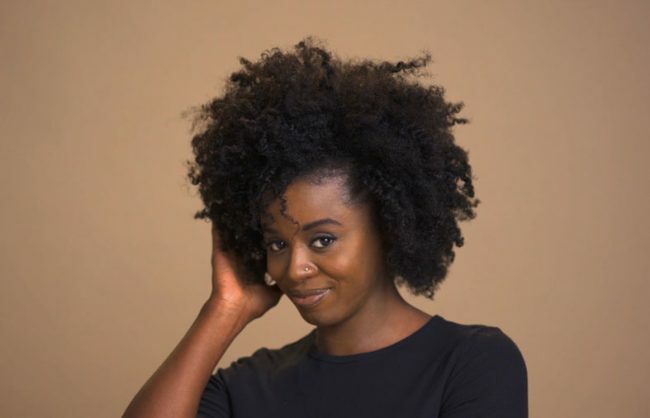 Plus find out how Tranee defines Black hair. 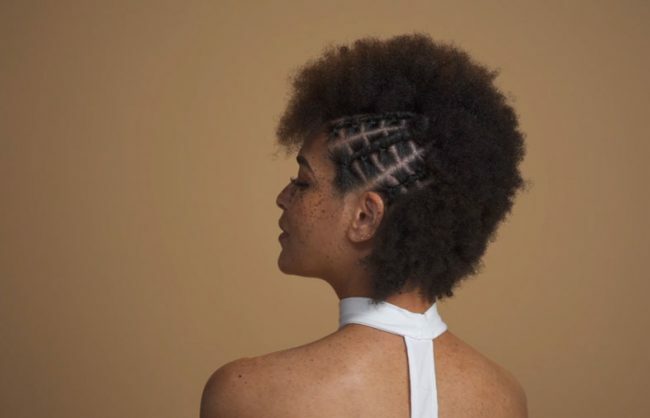 “Black Hair Is…” is a debate, led by six women with relaxed hair and six women with natural hair that explores ideas of what Black Hair should be and what it actually is, by looking at the divides that exist in our community. 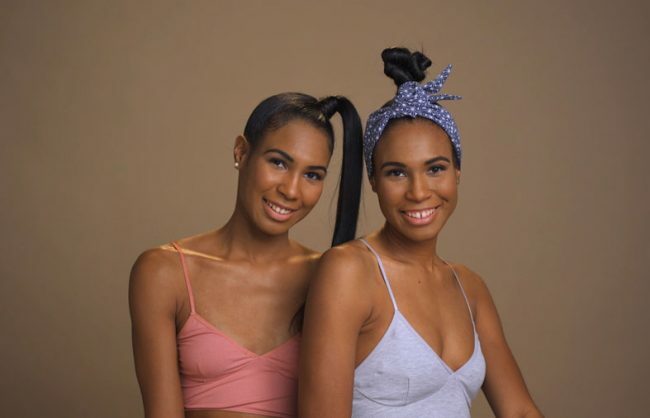 We’re having this conversation now because although we’re in a moment when we’re embracing the possibilities of our hair and praising its versatility, certain hairstyles and hair choices are still being penalized. Our goal for the series is to contribute to creating an environment that allows our differences and choices to stand on even ground. We are super happy to have partnered with Smooth ‘N Shine to bring this to life. Sign up for our newsletter for more content like this.